Mosin Nagant M44 sporterized with gunsmith modifications. This thing is a beast. New ATI stock with custom Camo paint. 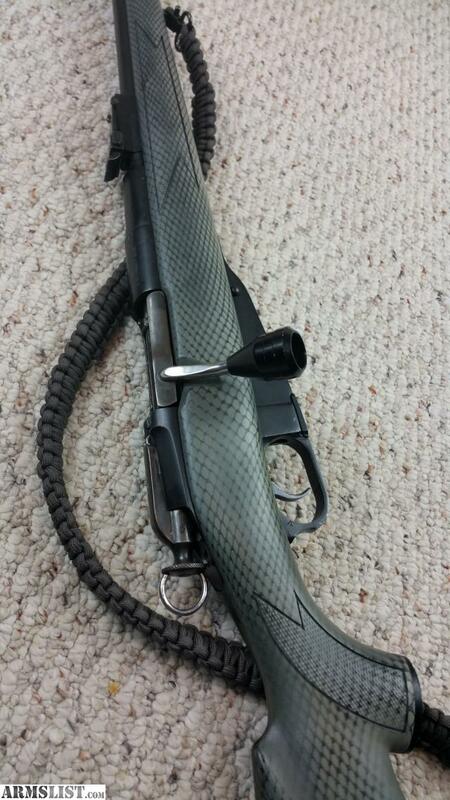 Has a Custom bent bolt knob and oversized bolt handle for mounting a scope. Also has a custom finger ring for pulling back and releasing the safety. Bolt runs smoother than any I've ever shot. Comes with about 125-175 rounds of ammo. I'm not sure of the exact count. Need money to divorce my cheating wife, no joke.